The Best Chord Progression Generator App for Musicians ?! 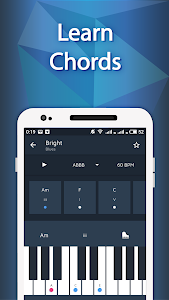 It is a nice tool made for you to help playing chords, melodies and music of any kind! The ideas are based on music theory, so your music theory knowledge will be much better ?! 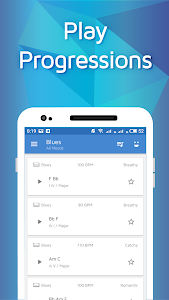 Blues, jazz, rock, pop, no matter what genre you love... Progressions are everywhere!
? It gives you simple chord progressions that sound good.
? You can find chord progression by choosing the key and complexity level.
? Sad, simple, happy - you can choose from the variety of moods!
? 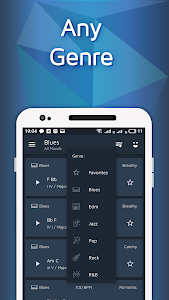 It is easy to use application that helps you to find the appropriate chords for your song.
? 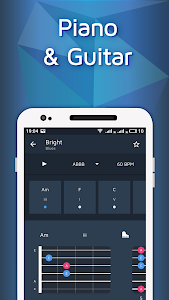 This app is a reference of chord sequences that help you to make your awesome harmonic music! ?Chord progressions contain Piano and Guitar chord charts - ? you can pick any musical instrument you like! Open this app, generate chords and play ?! 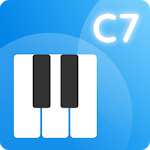 Similar to "Chord Progression Master For Piano"